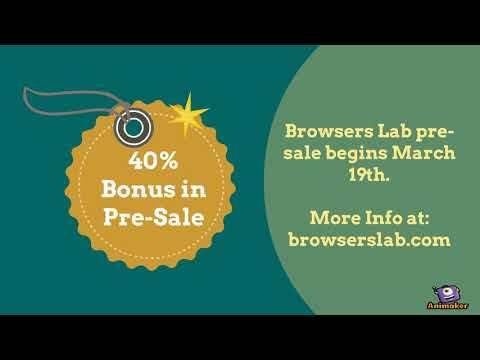 Browsers Lab's ambitious goal is to make cloud-based testing easier. A platform to reduce the expense associated with managing, creating and executing tests. Leveraging our platform will reduce the overall effort with setting up different environments, and viewing the results. Deliver with even greater confidence as our dashboard and metrics provide insight into how the tests are performing. Any team can benefit from our platform, small or large. From an individual to enterprise scale. Browsers Lab has your back.